It looks like the Queen of all Media is now connected to the BIGGEST network. She's not only endorsing it, but she's walking the talk as she's using PLDT Home FIBR plan and Smart Communications LTE network in her business, at home and for her boys. Before she arrived, executives from PLDT told us about their milestones and talked about the current status of the network and took pride in confirming a few things especially the improvements they made in the past year. Alex Caeg, Head of Wireless Consumer Division for Smart says "We're happy that Open Signal has already released the report has increased it's edge of LTE Coverage nationwide. We have 60% advantage over our competitors and I think it's a big thing to enable our subscribers and educate them about this revolution to tell them about LTE. For us to bring Filipinos to the digital era, we need to upgrade them to a 4G device, to make sure their sim cards support it, in Smart, Sun Cellular and TNT, we have all these offers that people can now enjoy. This way, more people can enjoy it now. By next year, we would have 90% of our network supporting LTE. This will empower Filipinos and make everything accesible to them. 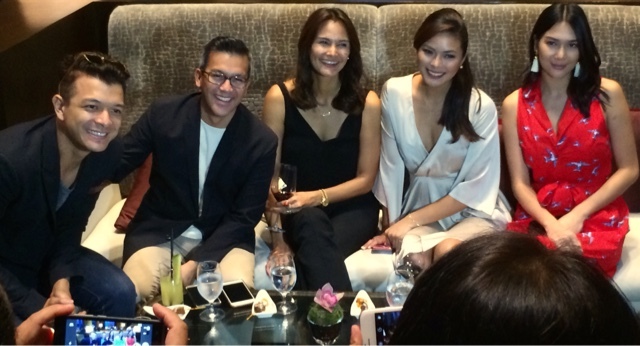 iFlix, iWantTV, will now have 99 peso packages. We also are launching more Smartspots nationwide to enable communities get 100mbps capable connection, so they can feel the power of LTE at most food parks in the metro, and also in their homes if they are on our network. Our brand ambassadors will talk about it later especially on SUN and how they will move to 4G networks even for a minimal fee in these offerings. The journey has begun, it goes beyond the personalities in this room." 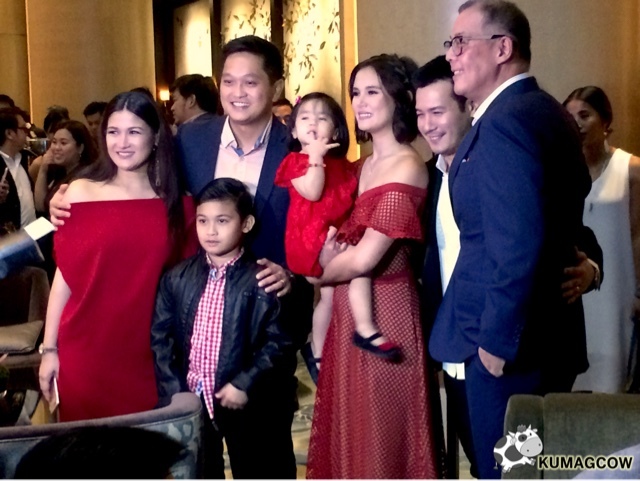 Marc Nelson hosted the event and I specifically heard him being invited to Kris Aquino's house so he could experience the unbelievable wifi connection they have at home. Ms. Kris laughs this off as an excuse to teach her how to swim, Marc says YES! Speaking of people, we saw celebrities that evening which includes Jericho Rosales, Franco Laurel, Tweetie De Leon, Maxine Medina and Jennifer Hammond. 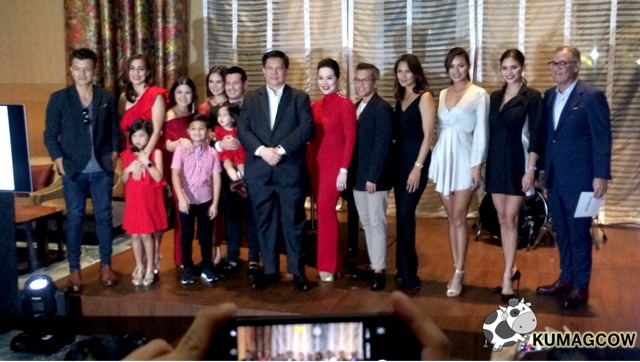 We also saw Camille Pratts, Isabel Oli and their kids who also endorses PLDT. Spotted Vic Sotto with soon to be Mom Pauline Luna Sotto who endorses SUN Cellular. Vic Sotto went to the center of the room and was a little quirky, he says "I'm glad and honored that I'm part of the SUN family because I play Candy Crush lol. I use data, and this relaunch means it's not just voice calls and texting, but means a LOT of people will be using data. I lurk in Instagram, even if I don't post, I see people. Congratulations to PLDT and Smart, again I'm glad to be part of the SUN family." PLDT executives then explained "We started fiber in a few key cities and municipalities now, even far flung areas. The premier villages have it, this will enable the our consumers to have the digital lifestyle. We have condo units that don't have this yet but we're moving, and we have people experience FIBR and stay happy about it. In BGC, we have mostly all residential buildings now FIBR ready so if you live here, you're lucky! You should all be on PLDT Home tomorrow, also be connected with our streaming sites tonight. ROKU is also now available, so there's no reason why you're not enjoying our services. We want all our 2 Million homes to transfer from DSL to FIBR because there's a LOT to enjoy from this faster connection." 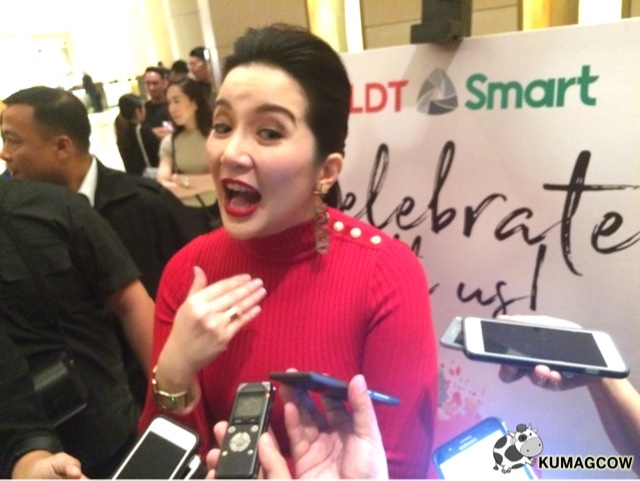 Ms. Kris Aquino then was introduced, she told us about how she maintains a smart home and utilize PLDT Home FIBR and LTE when she's mobile saying "Let's all admit it, traffic is terrible. I checked who is watching me and most of them are millenials and they watch me through phones. Connections have improved so much and they watch me through mobile these days and LTE doesn't buffer on me. I also love the roaming charges because it's 499 a day. The other network charges more, so you see why they got me? Haha. We need to be connected. Thank you to PLDT and Smart for making us all connected. 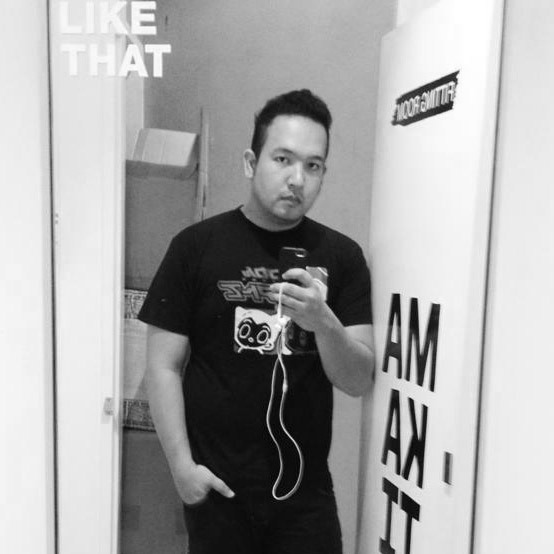 You are the first company to invest in iFlix so I'm going there too. 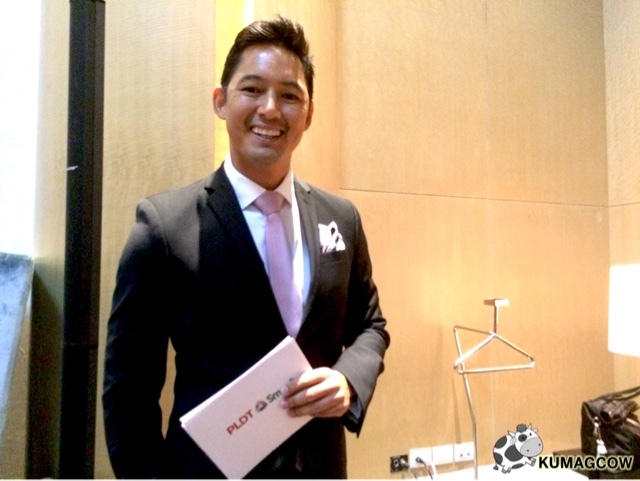 PLDT is an innovator, we have to give them that!" 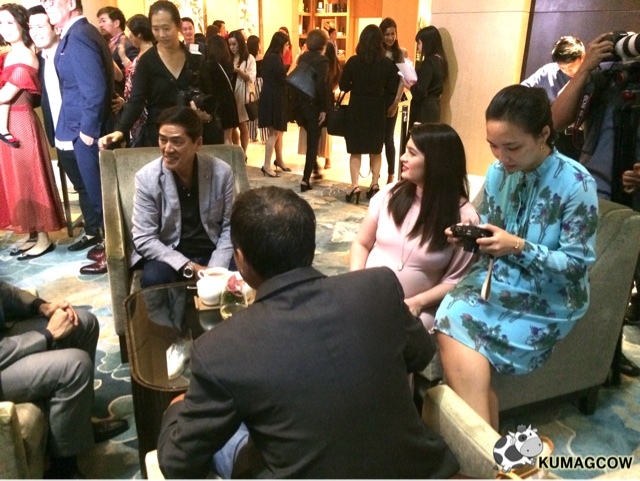 Here are some snippets of Ms. Kris Aquino's appearance. This is her way of coming back to PLDT and Smart who has continued to believe in her and her brand. 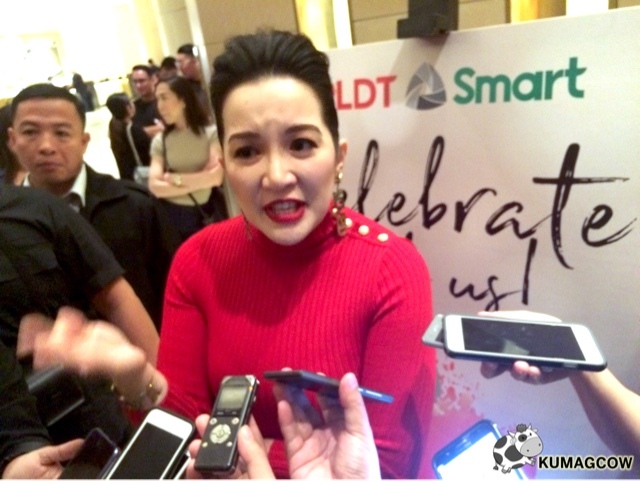 Congratulations Ms. Kris Aquino, PLDT and Smart Communications! This surely will be fun!